After a career as a computer programmer and having two children, Peg Lawson became fascinated with martial arts. She started studying Hung Gar Kung Fu in 1995 with her young boys and soon followed with Tai Chi and Yoga. She has performed at the Del Mar Fair and has competed in local tournaments. Peg teaches the Indra Devi style of Hatha Yoga. She completed her Yoga teacher training at Camelrock Yoga Center in May 2000, and has been teaching regularly since. She also teaches Yang style Tai Chi. 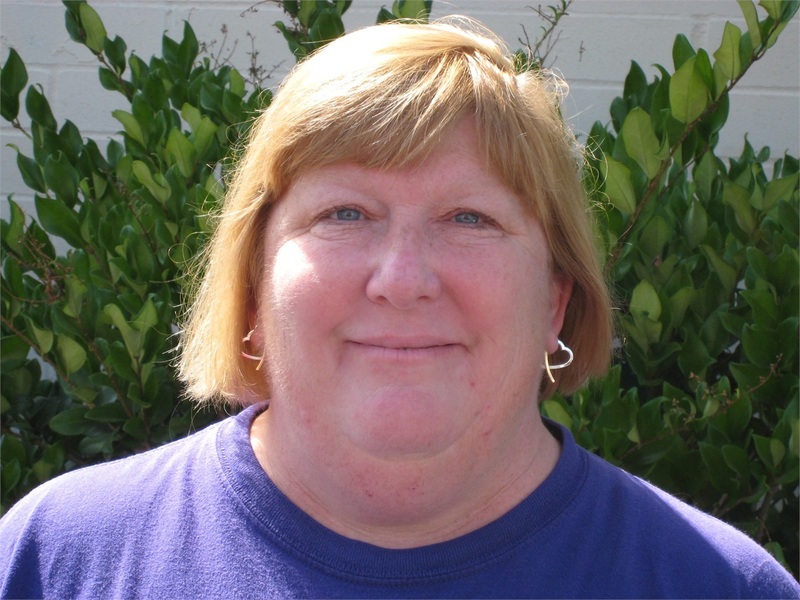 Peg loves to share Yoga and Tai Chi with others and see her students experience the benefits of a regular practice. Peg also enjoys her practice of Choy Li Fut Kung Fu.